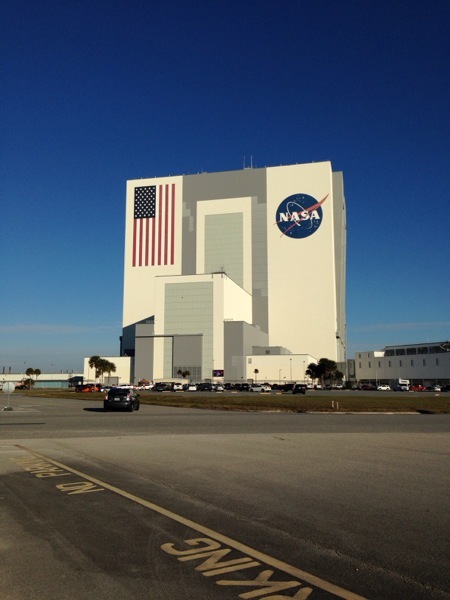 @ Kenedy Space Center for TDRS launch! No weather advisories for today. So as long as their are no technical issues, launch is a go. Announcement just made.